Shailene Woodley starrer and Veronica Roth’s bestselling young adult book “The Divergent Series” is now on its second instalment on screens this March 18 when “Insurgent” opens in local cinemas nationwide. Woodley’s and the cast’s increased star power poises “Insurgent” to surpass its predecessor’s (“The Divergent” movie) feat at the box-office that earned a whopping $288.7 million globally. In the latest instalment, “Insurgent,” after being exposed as Divergents—people who don’t fit neatly into one of the five societal classifications or “factions”—Tris (Shailene Woodley) and Four (Theo James) find themselves on the run from Jeanine (Kate Winslet), the power-hungry leader of the Erudite faction. As the traitorous Dauntless troops under Jeanine’s command prowl the ruins of dystopian Chicago rounding up Divergents, Tris and Four traverse the city hoping to find allies among the Amity, Candor, Abnegation and Dauntless factions—as well as the rebellious and impoverished mass of Factionless. Although heartsick and guilt-ridden over the violent deaths of her family and friends, Tris tries to uncover the secret her parents sacrificed their lives to protect - the very secret that explains why Jeanine will stop at nothing to capture her. Desperate to avoid causing pain to any more of her loved ones, Tris faces her darkest fears in a series of near-impossible challenges as she seeks to unlock the truth about the past, and ultimately the future, of their world. Like Divergent, “The Divergent Series: Insurgent” is set in the ruins of a futuristic, walled Chicago where survivors are divided into five factions based on their abilities, temperaments and personal preferences. Members of the Abnegation faction are selfless, Amity are peaceful, Candor are honest, Dauntless are brave and Erudite are intelligent. Those who belong to no faction are known simply as Factionless. In “Insurgent,” the stakes and the action are raised dramatically as Divergents are hunted throughout the city by Jeanine’s brutal militias and Tris and Four realize they must find a way to stop her. “From the first pages of the book Insurgent, we knew that Veronica Roth must have been drinking rocket fuel when she wrote the story,” says producer Douglas Wick. “It starts with Tris being chased, and the action never lets up. 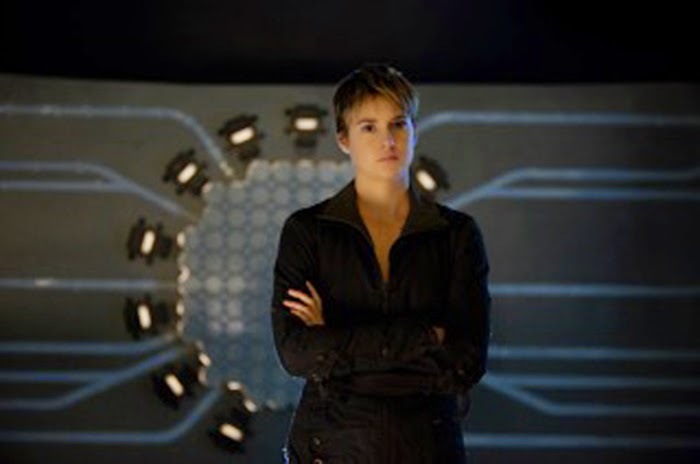 We built the world in Divergent and now in Insurgent, we tear it up.” For the filmmakers, that meant creating more eye-popping action scenes, many of which occur in the far more challenging and terrifying SIMs that Tris is forced to take part in as Jeanine seeks to unlock the secrets of the Divergents’ power. This mind-bending action is just one of the aspects of The Divergent Series: Insurgent that raises the bar and accelerates Tris’ exciting story that readers know and love. 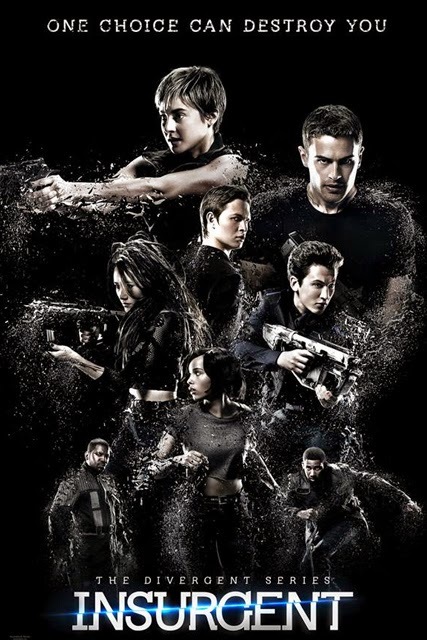 Opening ahead of its US release, “Insurgent” opens in the Philiipines March 18 in cinemas nationwide from Pioneer Films.